Debt Settlement by National Fidelity Financial! Negotiate and Resolve Your Debt Quickly! 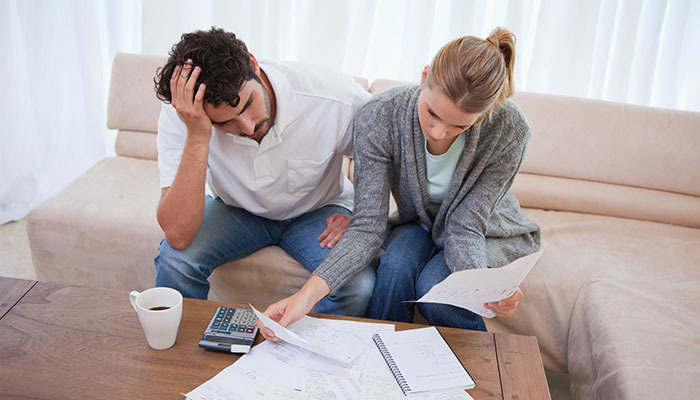 Debt Settlement enables you to get out of debt quickly, potentially preventing the need to file for bankruptcy. This option helps consumers that are struggling with unsecured debt to reduce that outstanding balance to something much more manageable and quicker to pay off. 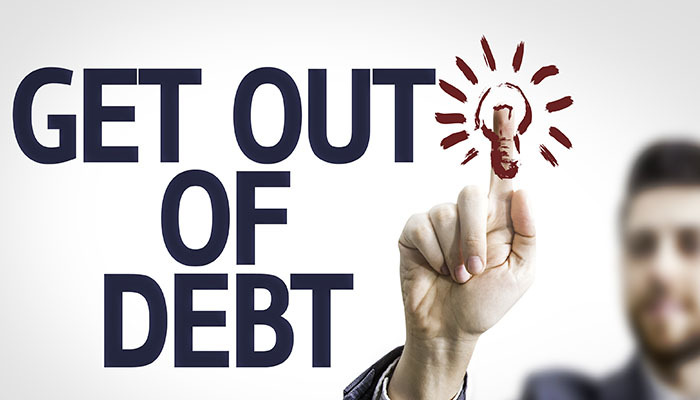 The disadvantage of Debt Settlement versus Debt Management is that you are not taught how to budget and manage your finances, and learning those things can be extremely beneficial for your financial future. However, debt settlement can reduce the amount you owe by up to 60%! Looking to settle Your Debt? Individuals or business owners must be struggling with unsecured debt and be unable to repay it. Credit rating is not an issue. Contact National Fidelity Financial to begin the application process with one of our consultants. Application and debt challenges assessment by one of our trained and certified financial experts. If approved, you will work one-on-one with the same consultant throughout the entire process and throughout negotiations. Risk-free to the applicant until the debt solution is presented and agreed upon by both parties. Full compliance with the Federal Trade Commission. All of our financial experts and consultants are thoroughly trained and have much experience in debt resolution and loans. 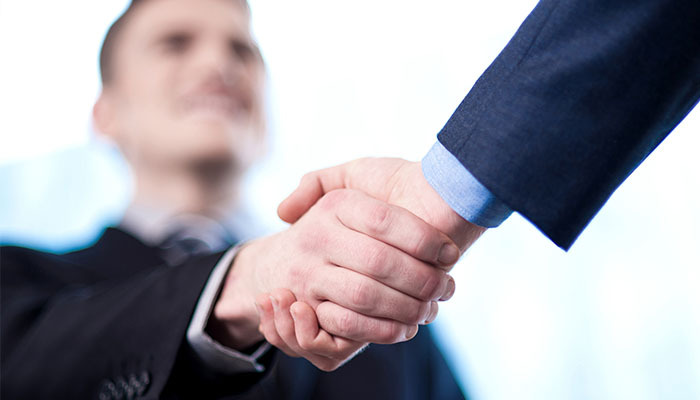 We guarantee honesty and incomparable service for every client, no matter your situation. Aren’t you tired of dragging your feet in paying off your debt with minimum monthly payments? Let us help you create a new beginning with our debt settlement program. Generally, repaying negotiated debt can take around 3 years for the average person to complete. However, each case is unique so you could end up completing the program sooner. Settling your debt does NOT just happen overnight, but it CAN take years off of your debt repayments. Also keep in mind that we cannot legally help with all types of debt. Government-back Student Loans – however, these can be consolidated to lower monthly payments. Let us assist you in settling your debt! Give us a call today to speak to one of our financial consultants, or fill out our contact form online and a financial specialist will get back to you promptly.